Happy hours are better with dogs! It's SPCA Tampa Bay's first Yappy Hour of 2019. Bring your pups out for drink specials, prizes, snacks and more at Ferg's new dog park in St. Pete! 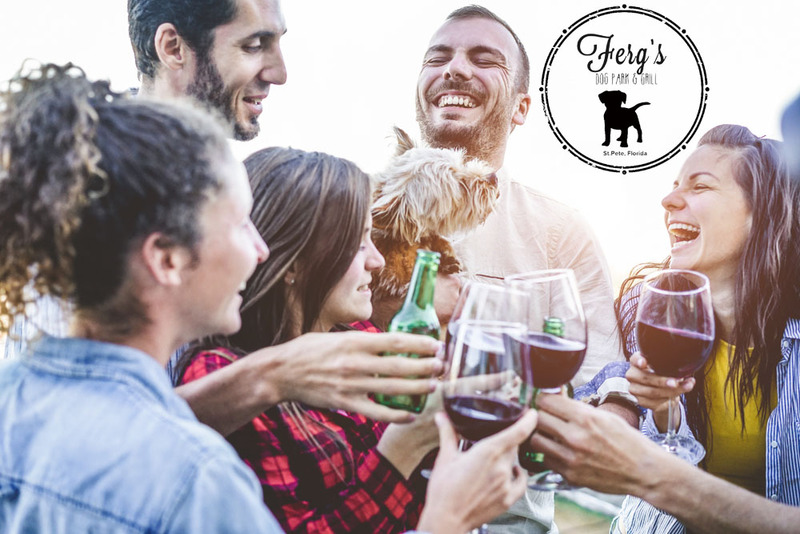 From 6pm-8pm on Saturday, February 16th, SPCA Tampa Bay will be at Ferg's Sports Bar & Grill in St. Pete to kick off their monthly Yappy Hours. Meet SPCA staff and Veterinarians while your dog lets loose in the new dog park. You won't want to miss Ferg's Yappy Hour specialty drink just for SPCA - the "Pink Poodle"! Cash donated for chance drawing prizes will benefit the animals at SPCA Tampa Bay. Light snacks will be provided. Door prizes all evening! Well-Behaved dogs welcome. Kid friendly. Free event, open to the public.